Can you hear it? That muted bass, pulsing through the ground in waves? Those mud-caked wellies slapping the wet grass below? Faint shouts of ‘Alan!’ in, bloody hell, 2019? It can only mean one thing: festival season is coming. Ah yes, festival season. The time our green and pleasant land becomes brown, muddy, messy and noisy. 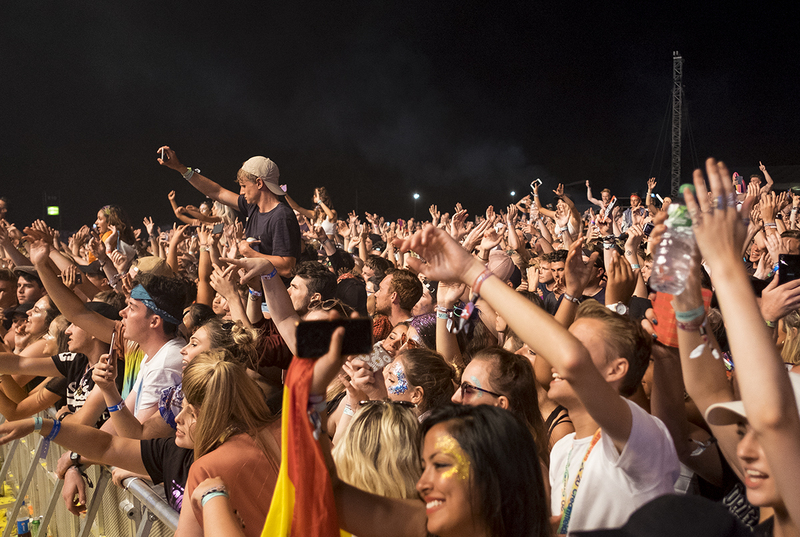 We love it – but with each festival costing a sizeable chunk of cash, it’s important to put the research in and choose something that fits our particular tastes. Yet researching the UK’s many festivals can be a headache. On our tiny rocks, we somehow manage to have the most music festivals in Europe by far. That’s a lot of tents, a lot of music, and a whole lot of ticket-purchasing stress. At Getintothis not only is our annual festival guide one of must-read items of the year- here’s 2018’s one if you wish to take a look back at what tickled our fancy last year- but we somehow manage to cover, preview and review as many as humanely possible. We love festivals. big and small. So instead, let us make the process a little easier. 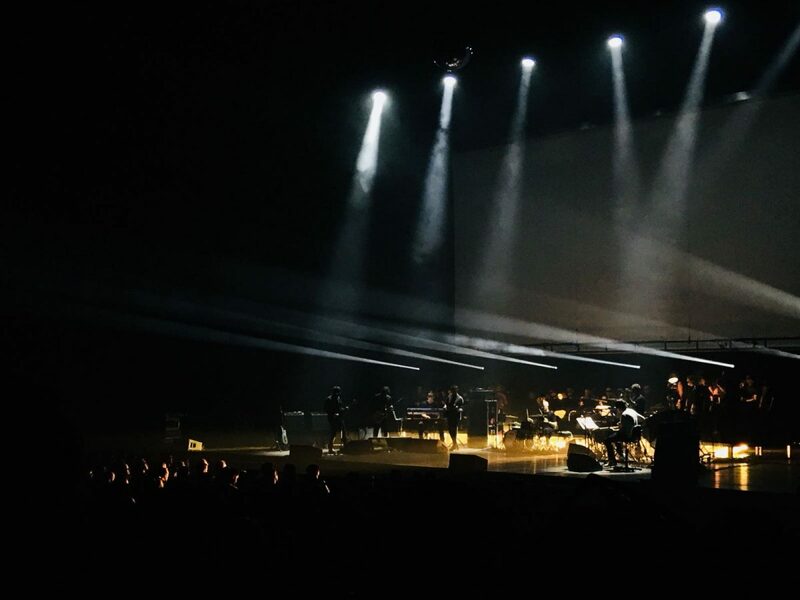 Here’s Getintothis’ guide to 2019’s festivals, wrapped up with a neat little bow on top. Of course, while we endeavour to be as extensive as possible, it would be hard to detail absolutely everything taking place in the UK this year, but please do let us know if there are any major events we’ve missed. 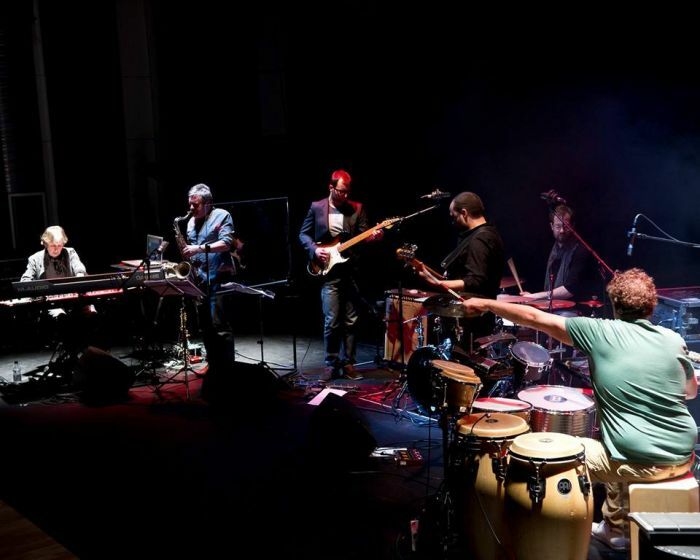 The seven-year strong Liverpool International Jazz Festival has found success by featuring some of modern jazz’s leading artists. Combined with workshops, classes and other events, the festival is a solid early gem in Liverpool’s itinerary. Get up to Liverpool Hope University’s campus for David Helbock’s Random Control, Strobes, Milapfest and Kit Downes. 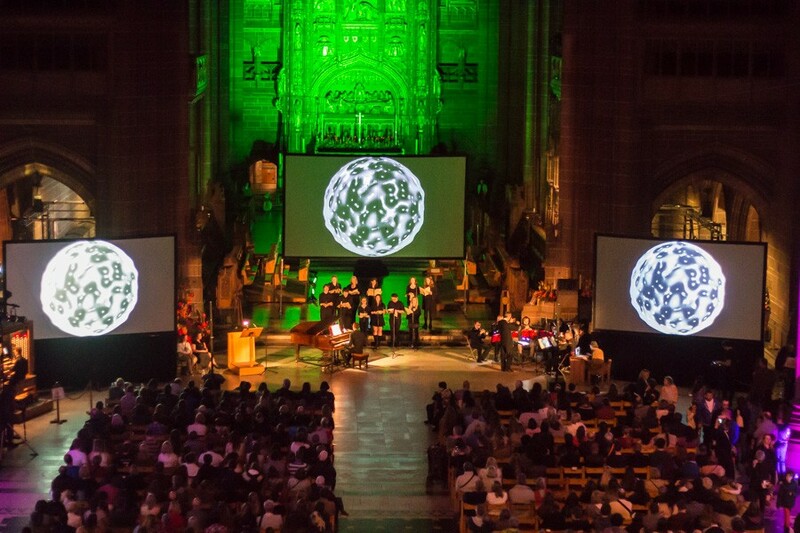 This new festival, in collaboration with Tate & National Museums Liverpool, FACT and more, is here with a heady mix of music including IMMIX Ensemble , film, theatre, dance and visual art, set to ‘delight, challenge, beguile and thrill’. Don’t miss it if you’d like to see the homegrown talent Liverpool has to offer. Threshold is a festival of music and art. Prices start at £15 – a steal – so it’s the perfect way to experience local talent on a budget. 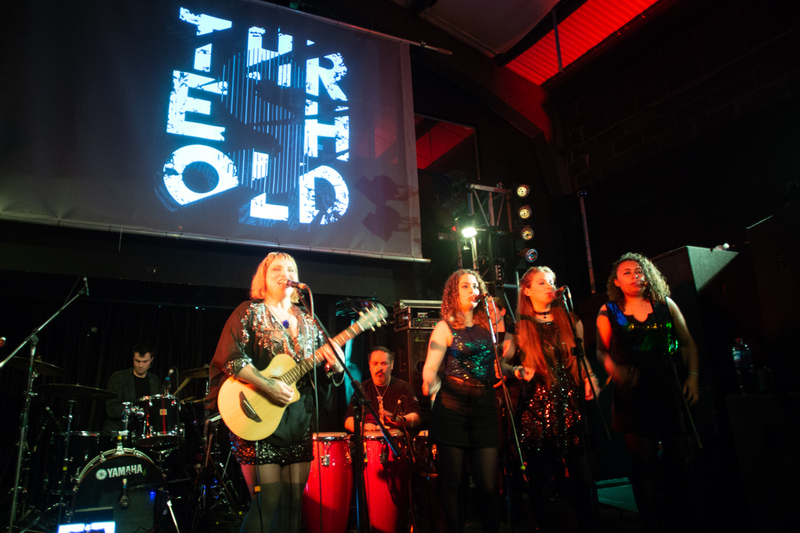 It couldn’t have picked a better setting, too: Threshold will take place in the thriving cultural hub The Baltic Triangle. Grassroots never sounded so good. If you find yourself up in Newcastle at the start of May, there might be no better way to get your music fix than attending Hit the North. 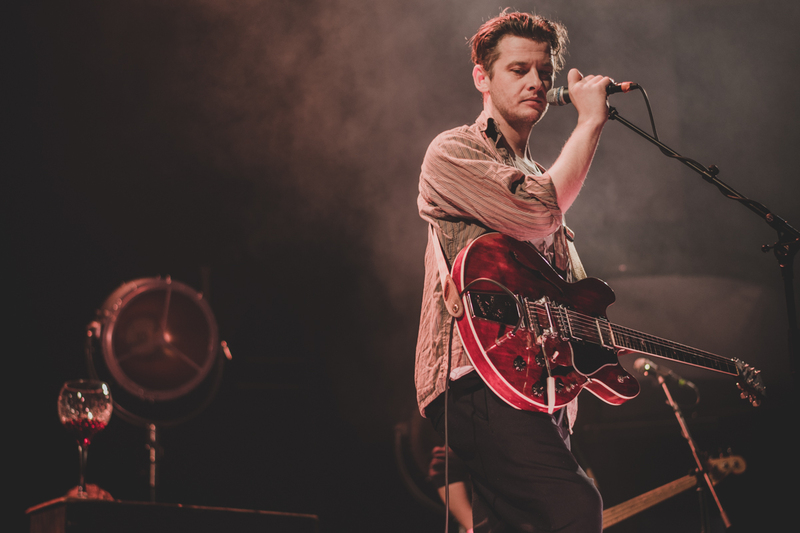 As the North East’s largest inner-city music festival, it boasts opening parties from Metronomy, Sundara Karma and The Futureheads, as well as Jake Bugg, Tom Grennan, Shame and Blaenavon in its regular lineup. Get your map out and find your way to Newcastle’s best music venues… or just follow the sound of some excellent bands. 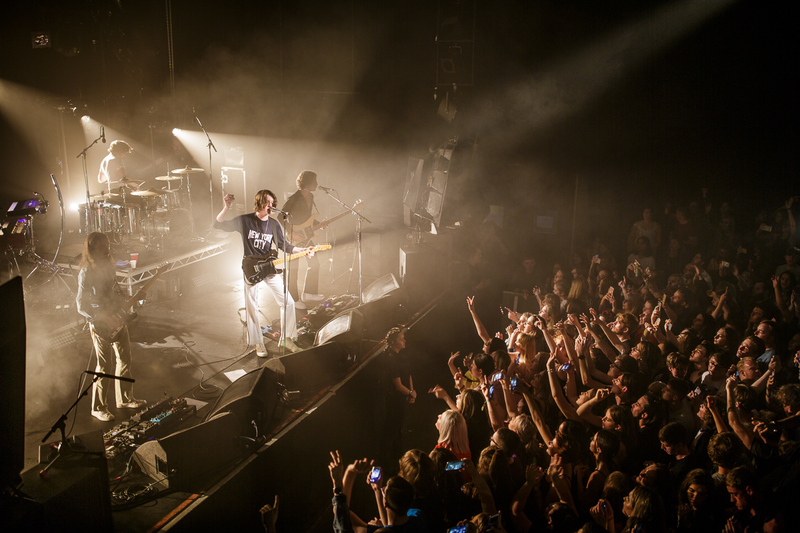 Since 2008, Sound City has been a key part of Liverpool’s year in music, managing to wrangle some hugely popular bands, fascinating lesser-known acts, and innovating with ideas like their Asian initiative. 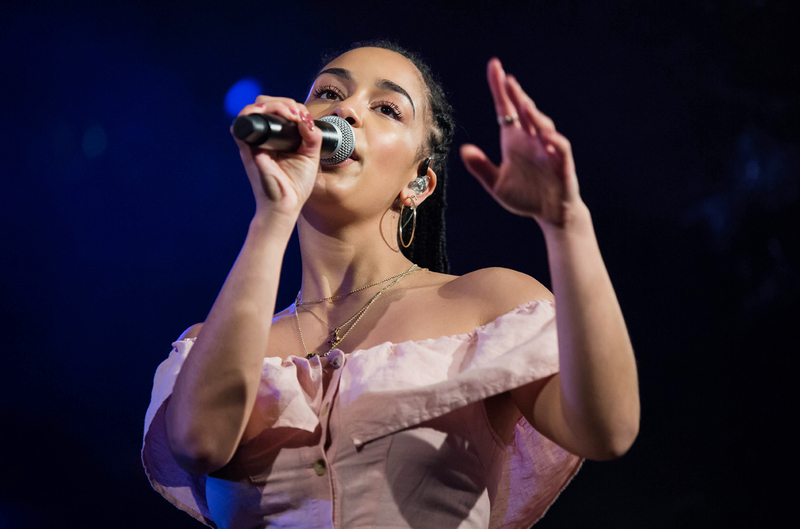 This year it’s in the ever-growing Baltic Triangle, starring one of the UK’s best rappers, Loyle Carner, alongside acts like Mabel, Shame and The Magic Gang. 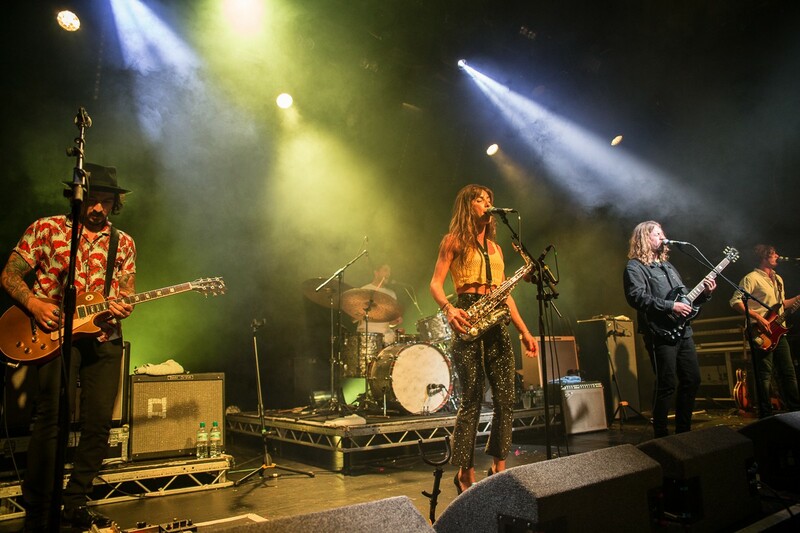 If you’d like to stay ahead of the curve in upcoming and local music, Sound City is for you, with a fair few Scousers and Wirralians onstage across the weekend. The ‘best festival for emerging talent’ is back again with a bang. 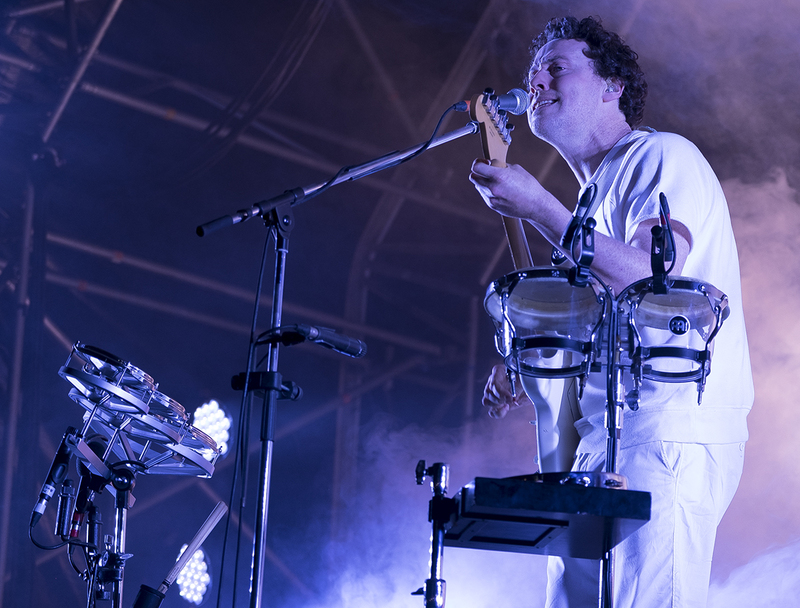 Across several Leeds venues, explore both local darlings and national treasures like Metronomy, Tom Grennan and Sundata Karma. Taking place in May, the annual LightNight is one of the earlier events this year, and a chance to experience art outside of the gallery. So pack some snacks, stay up late and have a gander at some art for free. This year’s theme is ‘ritual’. For a sleeper pick in the North West’s roster of festivals, look no further than Lancaster’s Highest Point. Next to the huge Ashton Memorial so omnipresent in Lancaster’s skyline, Highest Point has grandeur both in venue and lineup. 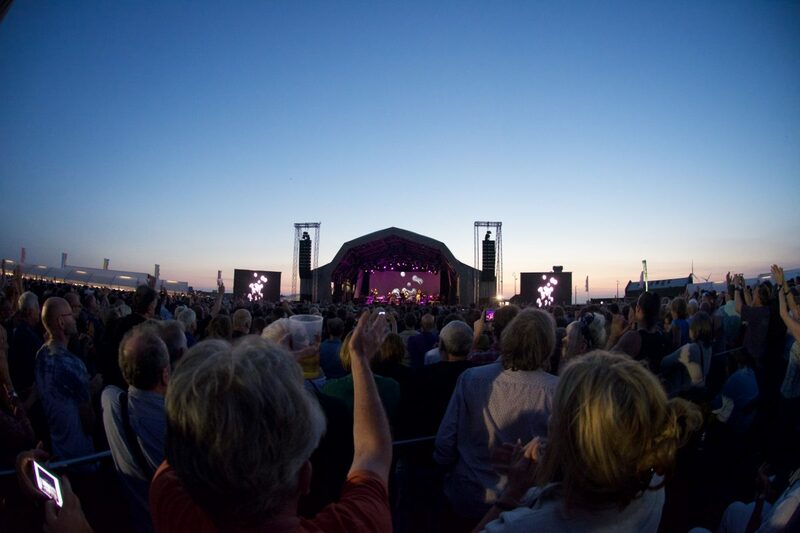 Look up to the hill you’ll be partying on, and look forward to The Zutons, as well as Grandmaster Flash, Sister Sledge and Anna Calvi to name a few. 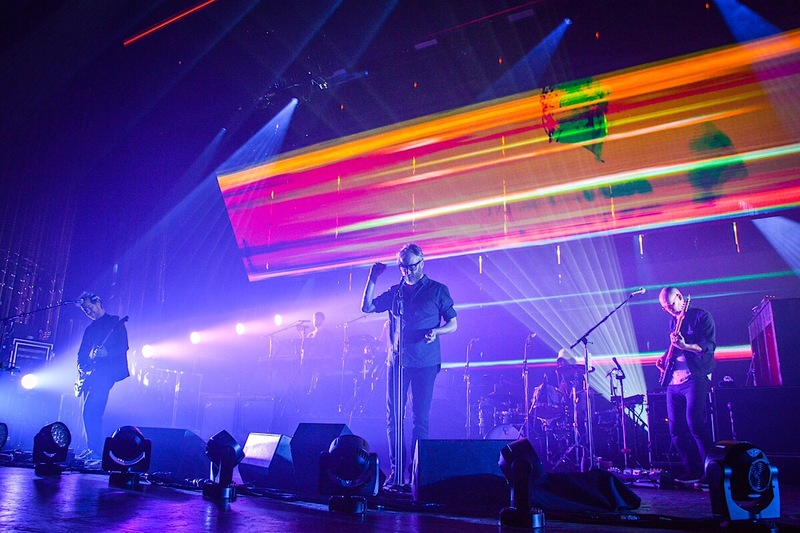 London’s Victoria Park will host some legends in May, from The Strokes to Spiritualized, The Chemical Brothers to Christine and the Queens, James Blake to Danny Brown. 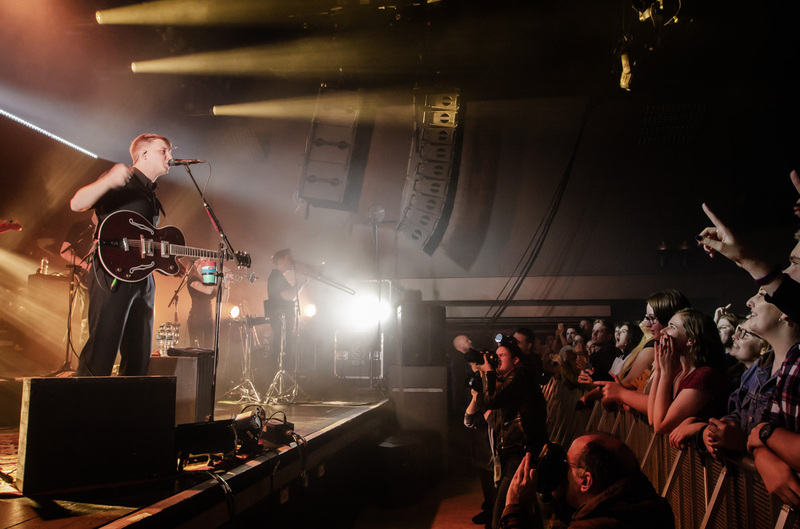 Then, come the start of June, APE has their second weekend, which includes Bring Me the Horizon, Run The Jewels, Bon Iver, Idles and Mac Demarco, with its Friday listings still yet to be announced. Between the two weekends are four days of free activities – ‘In the Neighbourhood’ – so there’s no excuse for not getting involved if you’re in the area. 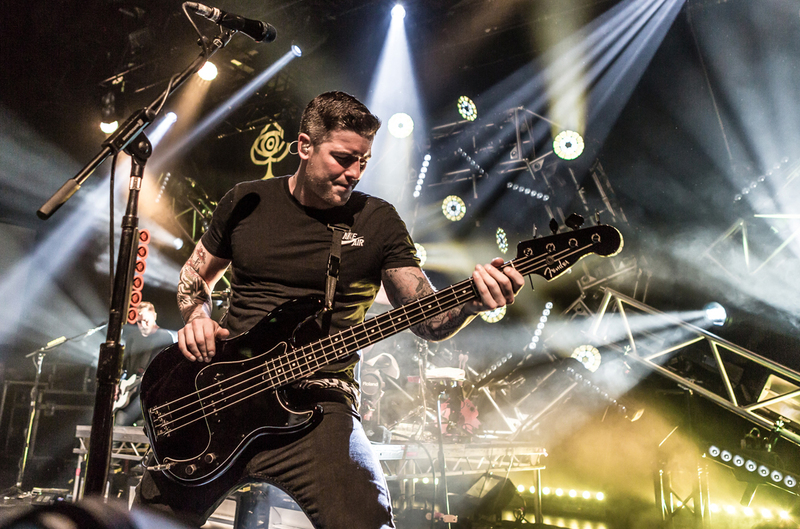 After taking a look at the lineup, it’s no wonder this festival is named Slam Dunk: All Time Low, Bullet For My Valentine, NOFX and New Found Glory are just a few. This specialised festival isn’t one to bring your Nan to – it’s a place for the alternative. Punks, emos, goths and everything in-between. A solid choice for those who find festivals like Glasto, Reading and Leeds a little too safe. The festival will take place both in Leeds and Hatfield, so you wherever you are, Slam Dunk has you covered. 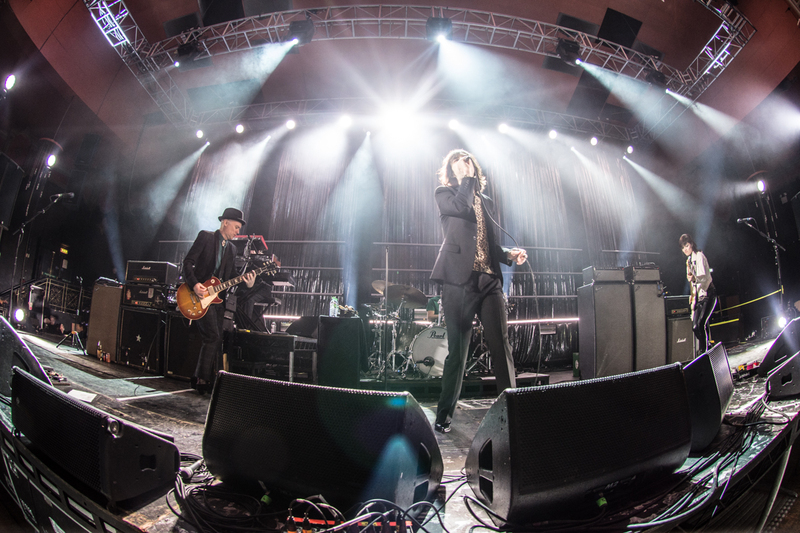 George Ezra, Primal Scream, You Me at Six and Richard Ashcroft are all billed to perform. And it’s in May – so why not slot this one into your itinerary before another festival later in the year? West Kirby’s finest Bill Ryder-Jones takes the stage in Wakefield this June along with indie vets Art Brut. With comedians like Richard Herring as well as 100+ acts yet to be announced, Long Division is an excellent lesser-known festival to check out. One of the best possible days in a field is Field Day. In fact, they have two of them. If you’d like to have a Field Night instead, Field Day is now opening its doors until 3am at a reduced price. Parklife, now a staple part of Manchester’s music calendar, recently announced its 2019 lineup. It’s a big ‘un. Cardi B, George Ezra, Migos, Nas, Solange, Mark Ronson and Pusha T are just a handful of big names in a stellar list of artists appearing in Heaton Park this June. This one is looking like an event you can’t miss, with music spanning a vast swathe of genres and audiences. A brilliant way to start the summer. Download Festival is going to be loud. 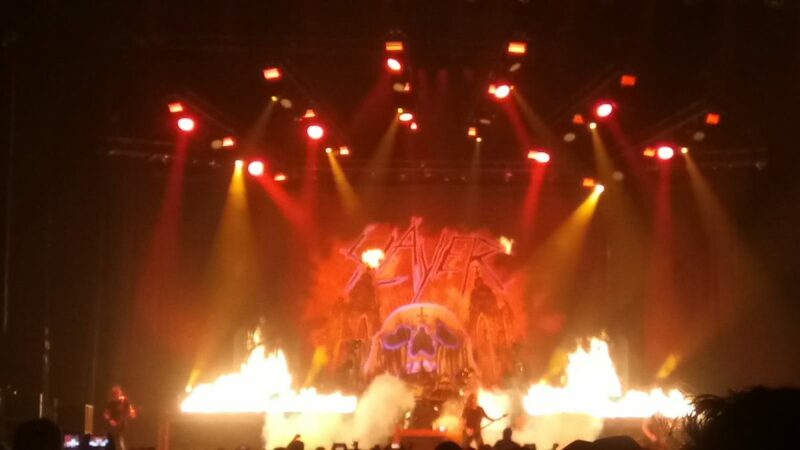 With key metal legends like Slayer in their final UK show, to Slipknot, Dream Theater and Tool, as well as some variety in Die Antwoord and Smashing Pumpkins, the event is a must-see for those who like their music heavy. 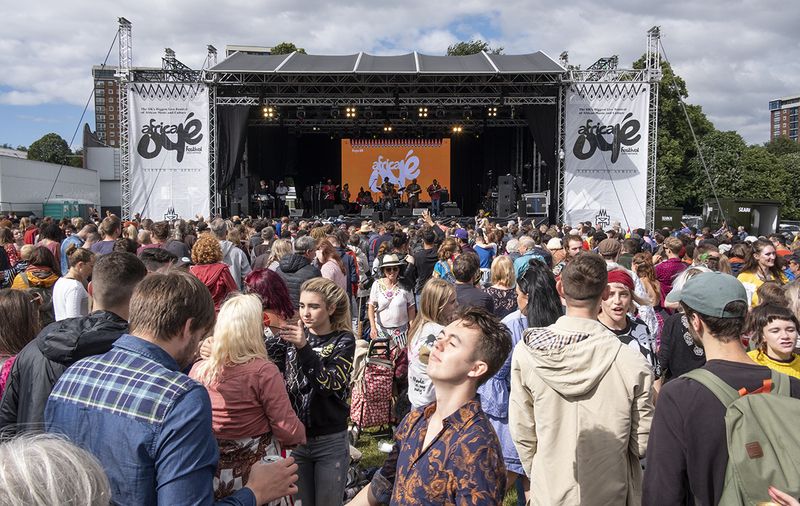 Paired with LIMF, Africa Oyé is Liverpool’s one-two punch of diverse and accessible music festivals. 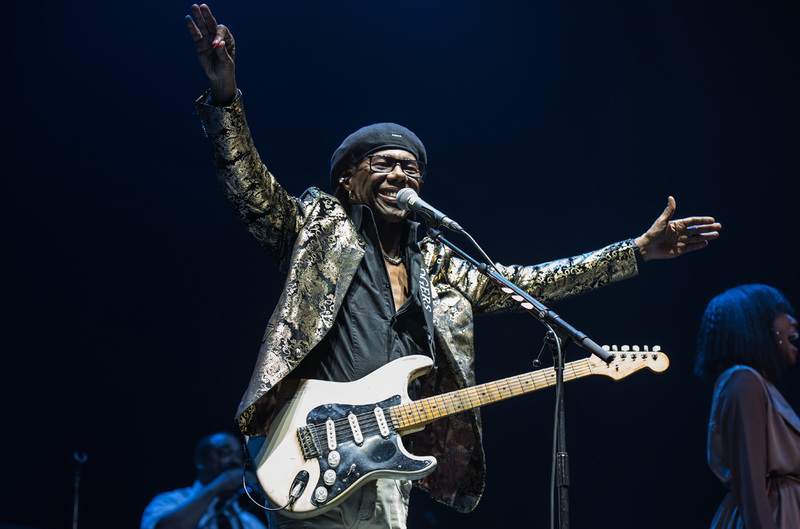 This year – free yet again – has had a record number of applications to play, meaning that the Oyé Active Zone, Trenchtown and Freetown stages are sure to be crammed with great music. Follow their website or social media pages for their coming lineup announcements. 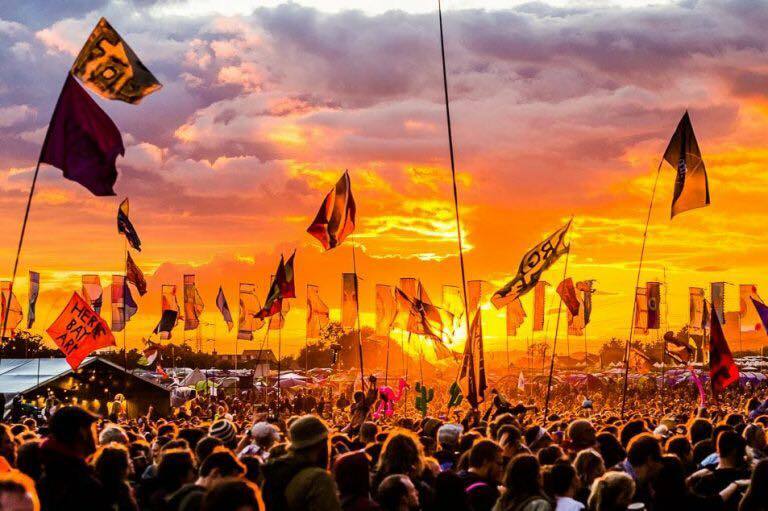 Let’s talk about Glasto pronto. 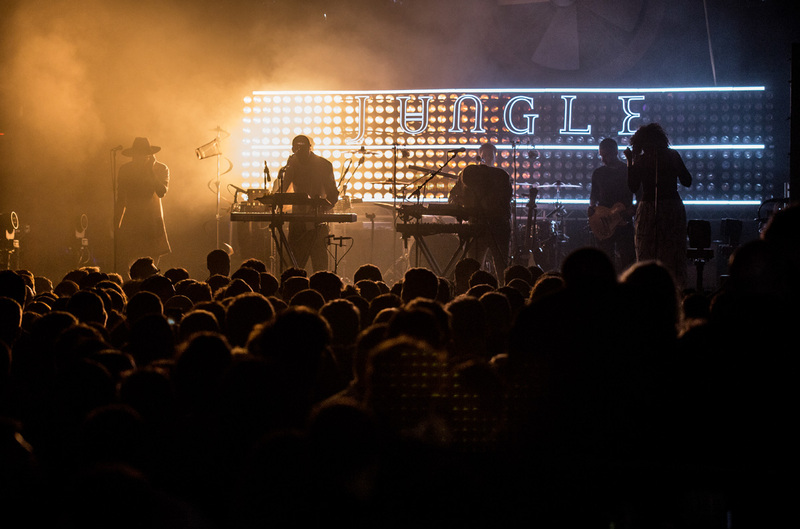 After a fallow year in 2018, the flagship of UK music festivals returns this June. Though tickets have already sold out, a ticket resale will take place in April. Make sure you’re ready for the resale if you’d like to see artists like Kylie Minogue, Stormzy, and many, many more. It’s been ten years since BOTF first began, which likely indicates some big things to come for the Gloucester-based festival in 2019. Though its name conjures up thoughts of a quaint, relaxed atmosphere – accurate in part – that’s not to say that BOTF is not without some impressive names. Two Toms (Grennan and Misch) headlined in 2018, and another one (Odell) in 2017. 2015 had James Bay, and Hozier came along for 2014’s showing. If a barn (perhaps a field and some stages too) full of new music and chart favourites sounds good to you, keep up to date with news from the BOTF team as they announce their lineup. The middle of summer, the centre of London. Inject some Florence and the Machine, The National, Lykke Li and Celine Dion, and you have a winner of a festival. Across two weekends, BST is putting on quite the show. With certain free activities too (look at their ‘Open House’ section), BST is an event for everyone. Merseyside’s hopes for a star-studded hip-hop, rap, R&B and grime festival crashed and burned with last year’s May Weekender, so us North-Westerners will have to make the trek down to London’s wonderful Wireless Festival. There we’ll be treated to some of the hottest rappers, singers and performers in the world: Travis Scott, A$AP Rocky, Cardi B, Migos, Future and so many more. For contemporary hip-hop fans, there’s no better lineup on offer this side of the Atlantic. Liverpool’s Pier Head is serene when quiet, but it’s even better with music. On the July 6 the Mersey might as well turn green since Irish legends – The Undertones and The Chieftains among them – will perform next to it. Feis has been a popular event for the past few years, and is guaranteed to bring some joy to your day as the Liver Birds watch on. You might just be able to hear this festival anywhere in Manchester city centre. 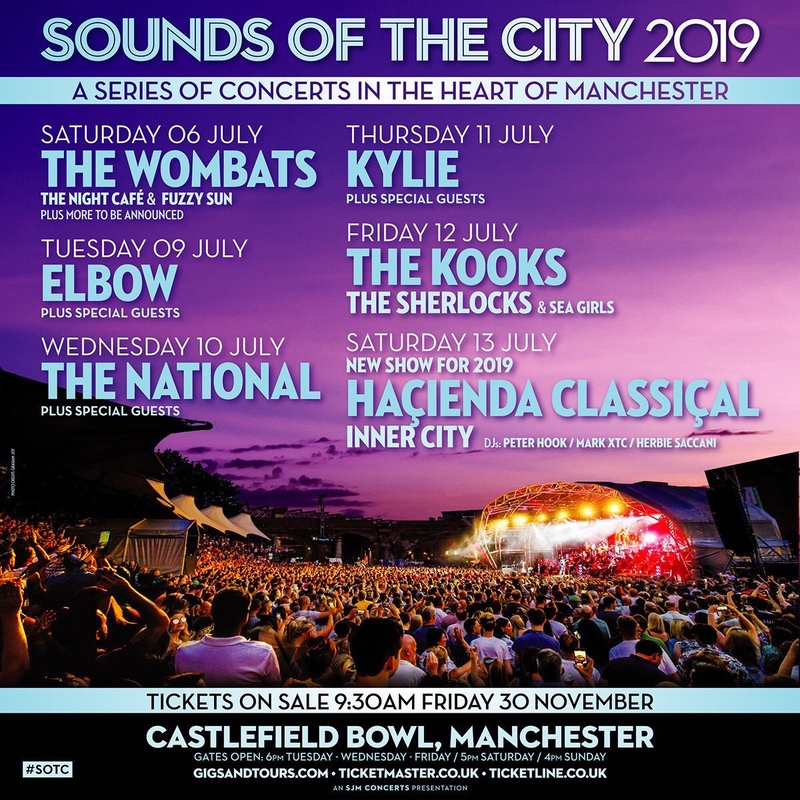 Sounds of the City’s 2019 lineup consists of The Wombats, Kylie Minogue, Elbow, The National, The Kooks and Haçienda Classiçal – all easily accessible from Manchester’s central train stations. Like music but don’t like camping? This festival is perfect, with all the amenities of a modern city around you. Well worth the easy journey to Manchester. 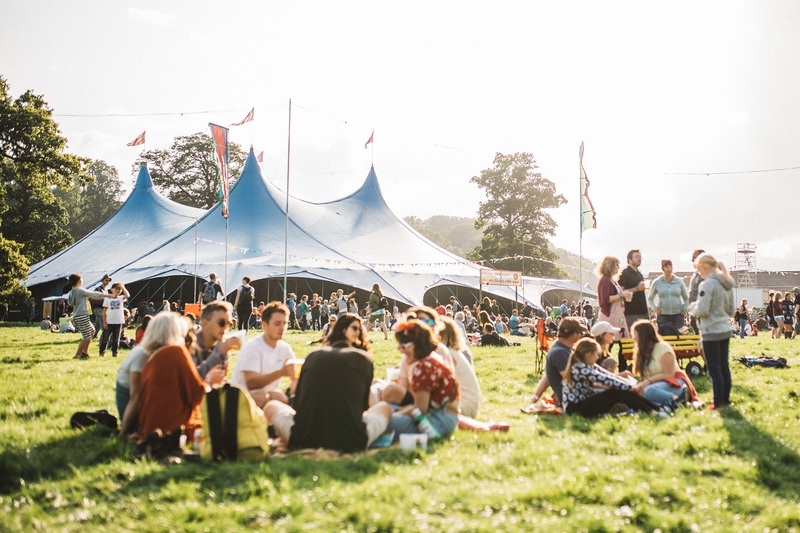 Set in the lush arboreal surroundings of Upcote Farm, 2000 Trees offers a lineup to rival the more mainstream and crowd-pleasing festivals throughout the year. Instead, bands like You Me at Six, While She Sleeps and Everytime I Die will attract thousands of revellers to the best medium-sized festival in the UK. One of several festivals to take place in one of London’s many parks this year, Lovebox has been described as having ‘eclectic vibrancy’, which is certainly true. 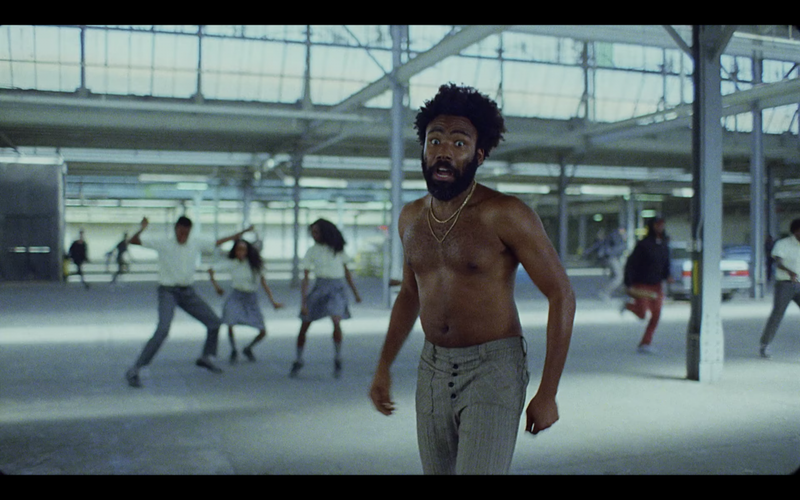 Last year the organisers managed to squeeze Childish Gambino, Skepta, N.E.R.D. and loads more into their Lovebox, with this year’s crop waiting to be announced. Beginning as a replacement for the longstanding T in the Park, TRNSMT has won over the locals in its first two outings, and is set for a triumphant third run this summer. Early bird tickets are gone – but there’s plenty of time to snap up a ticket when they’re made available again. 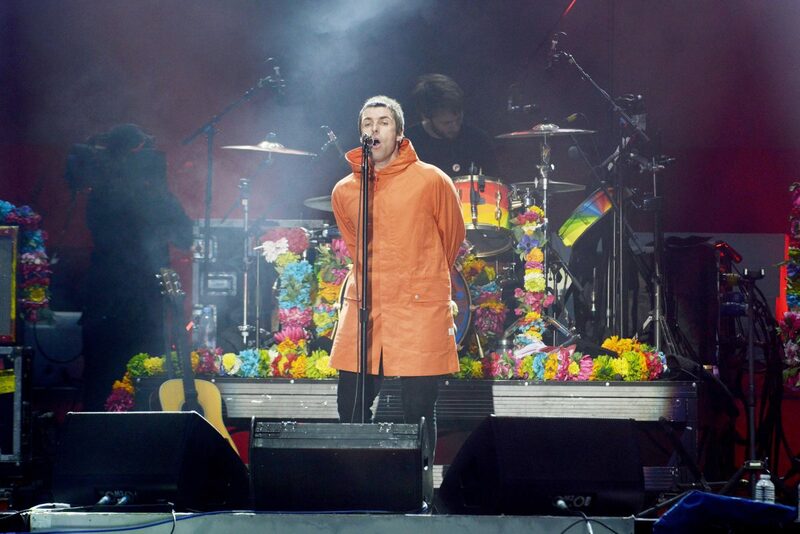 Last year had Arctic Monkeys, Liam Gallagher and Stereophonics in an absolute stonker of a lineup, so expect the best when TRNSMT reveals who’s headed North for their festival. If you’re out and about on the 13th July, you might just notice that the people of Liverpool seem to be wearing slightly more colourful and dazzling outfits than usual. That’s no coincidence – that’s Brazilica. With crowds in excess of 80,000 people, Brazilica brings the culture of – you guessed it – Brazil to the streets of Liverpool in the UK’s only samba festival. It’s free, so why not go along and see a wonderful mix of music, dancing, film and food. If you’re not interested, the festival might very well come to you anyway, in the form of large parades throughout the city. 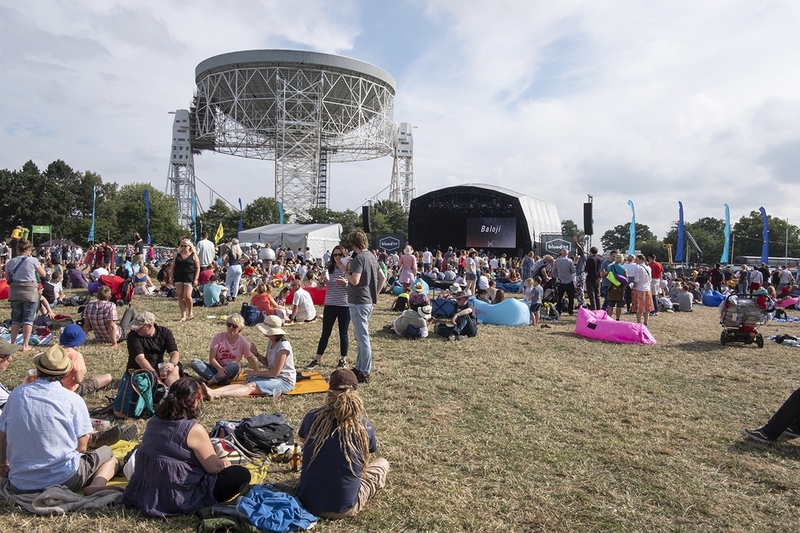 Finding another festival that combines science and music so well might be a challenge; take a look at Bluedot’s 2019 lineup and you’ll find scientists mixed among producers, bands and singers. 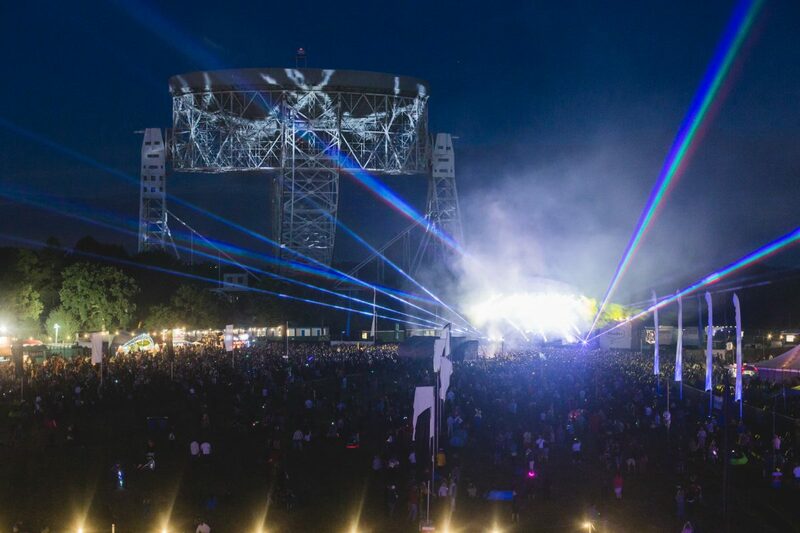 Bring your best moves into the shadow of the giant Lovell Telescope, as the Jodrell Bank-based festival is supplying music from Kraftwerk (in a 3D concert), Jon Hopkins, New Order, Hot Chip, Kate Tempest and more. 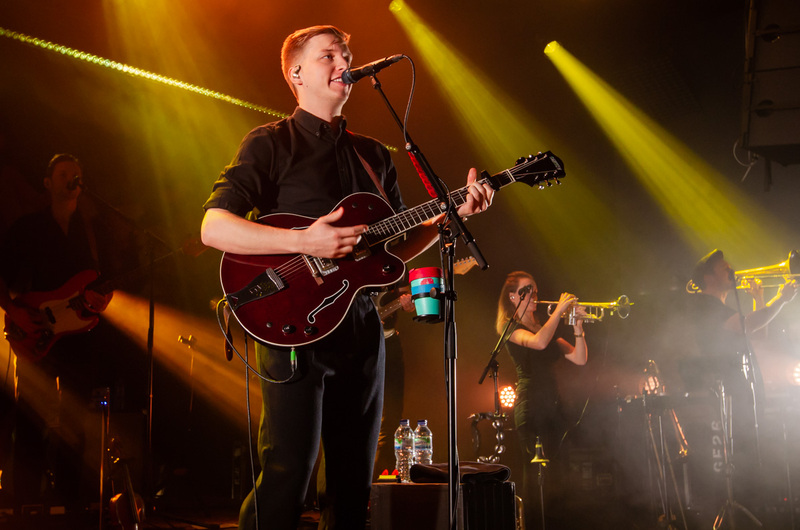 Latitude’s headliners and full line up are here: George Ezra, Snow Patrol, Lana Del Ray, Underworld, Primal Scream, Slaves and many more. Classic, eclectic acts in the lovely Henham Park. 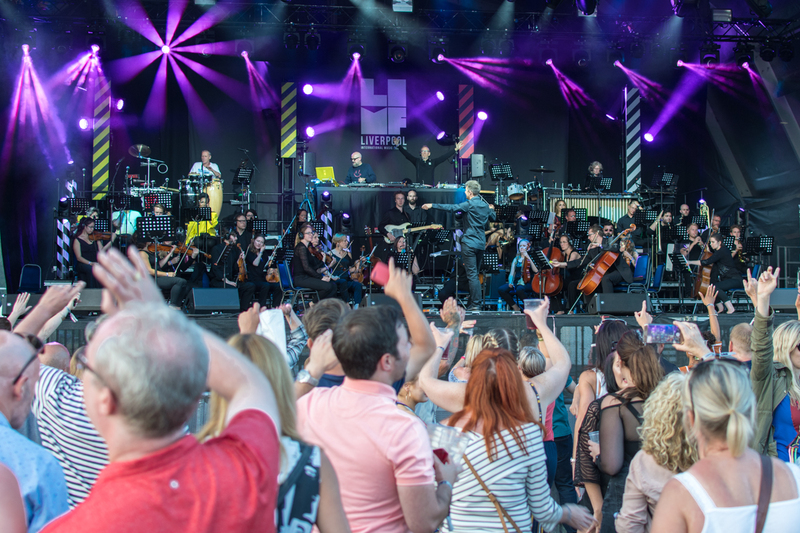 LIMF has already put on a show this year with LIMF Academy Live at the Philharmonic. Their main event, however, takes place in July; the full list of performances is yet to be announced, but based on past years, Scousers might be in for a treat at a very reasonable price. 2018 gave us Stefflon Don, Example and Wiley – not a bad package from a budget festival. And all this just a bus away in Sefton Park. Bestival just about made it through 2018, but it’s not showing any signs of injury in 2019. 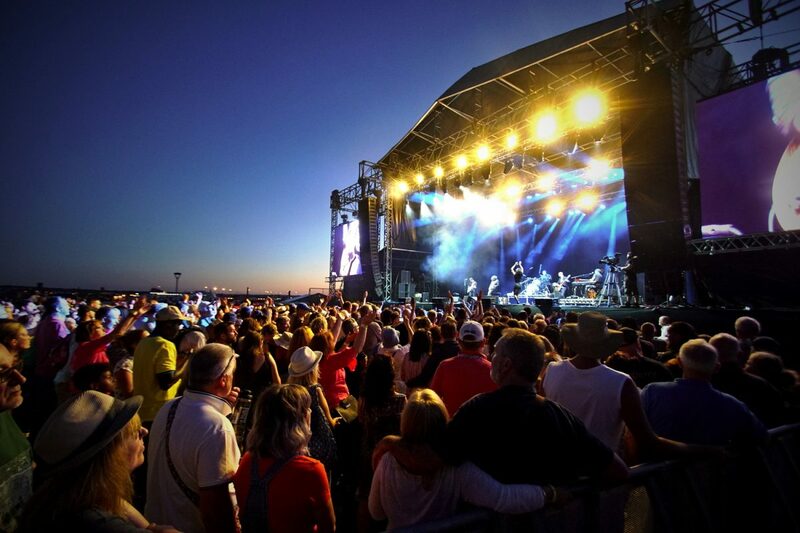 CHIC, Annie Mac, Jess Glynne and The Human League will be there to display the festival’s resilience. One of Bestival’s hidden gems is undoubtedly an Aardman Animations theatre show, nestled in one of many different stages, including Art Town, a sports park and The Insect Circus. There’s plenty to do here, especially for families (Camp Bestival has won the ‘best family festival’ award five times), so round up your offspring and go have a wonderful weekend. With its biggest lineup yet, including The Courteneers, Doves, Chic and Manic Street Preachers, Kendal Calling promises to be one of North England’s heavy hitters. Adding to this is the stunning beauty of its venue in The Lake District; Kendal Calling is surely a fantastic package. Y Not attend this festival? Well, perhaps because tickets could sell out before you manage to get one. Tiers 1 & 2 are gone, withti er 3 tickets around the corner – so don’t dawdle. This is indication enough that Y Not has built a large group of fans, many reserving their place at Pikehall before the lineup has even been discussed. Y Not began as a house party in 2005, now occupying a beautiful spot in the Peak District but maintaining that original intimate feel. With past names including Noel Gallagher and Snoop Dogg, you can be sure that the lineup is bound to make a mark. The ‘Godfather of small music festivals’, loved by NME, The Guardian and Country Life Magazine alike, Truck is a big event in a little package. 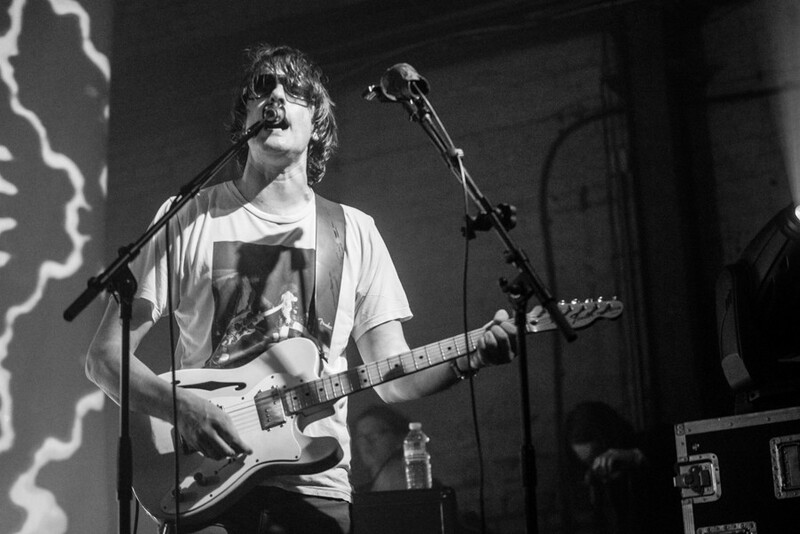 Venture to the green fields of Oxfordshire, where their upcoming lineup is set to play. The name of this festival hints at what to expect: far away from the hustle and bustle, it’s a place to get lost in music for a short while. Last year had Bastille, Nile Rodgers , Jon Hopkins and Kamasi Washington, in addition to many more on their array of colourful stages. ‘Wild swimming’ is yet another entry to add on the Wilderness Festival to-do list, as well as eating some delicious food. All there’s left to do is wait for their upcoming lineup reveal. Want the sun and surfing of the coast as well as some tunes? Boardmasters has you covered. On stunning South-Western cliffs, Florence and the Machine, Dizzee Rascal, Jorja Smith and many more will make an appearance. Gaze out at the sea for a moment before getting back to business at one of Boardmasters’ many stages, or go and watch some skateboard, surging or BMX competitions for some adrenaline. Though its full lineup will be announced on the 8th February, Boomtown will certainly be booming if last year is anything to go by. 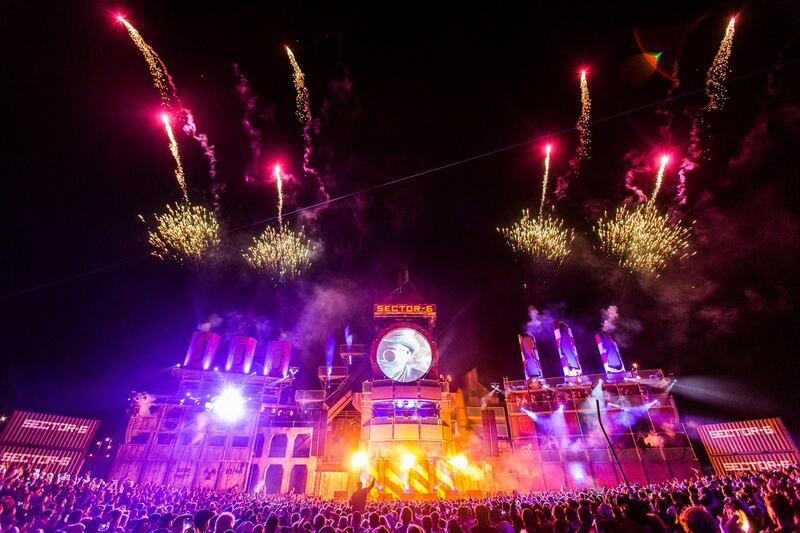 On some stunning stages, an absurd amount of various bands, producers, singers, musicians and DJs will perform – Boomtown doesn’t mess around. This one is going to be colossal too – so far they’ve announced their Area 404 and Nucleus stages, which features names like the techno star Amelie Lens, Ibiza legend Carl Cox and dubstep-turned-house producer Skream. There’s plenty of variety on show in Green Man’s lineup this year. 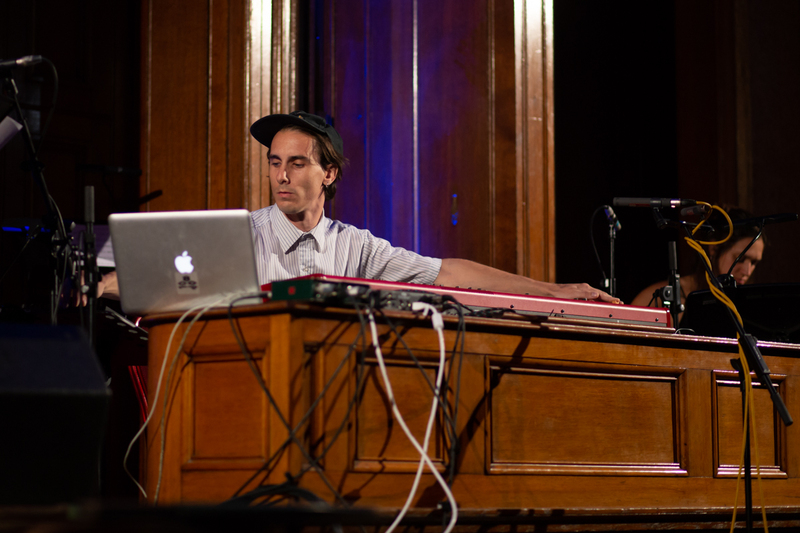 From a Four Tet live set to album-of-the-year contenders Idles, the festival has you covered. Make sure you attend if you’d like to see the gorgeous Brecon Beacons filled with jazz, punk, electronic and everything in-between. As previously discussed on Getintothis, Creamfields is rolling out the red carpet for some dance music megastars this year. 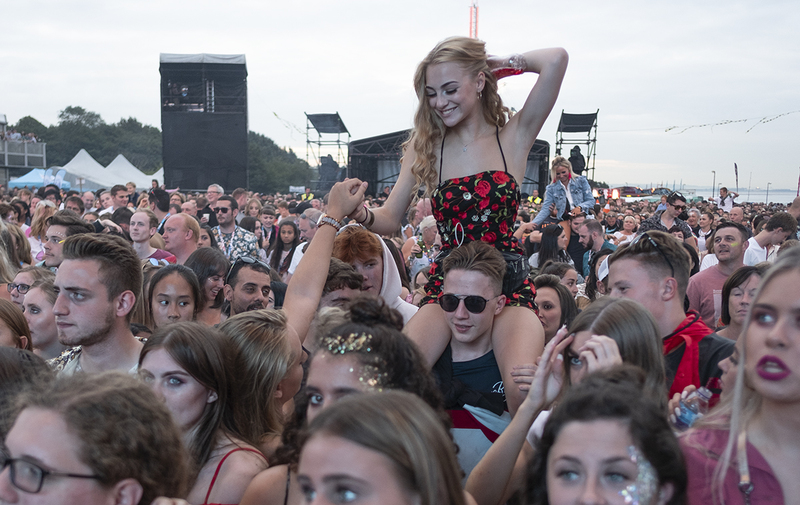 The Liverpool-ran, Cheshire-based festival has always been a haven for ravers, but this year doubly so, given that Deadmau5, Swedish House Mafia, The Chemical Brothers, Tiesto and Martin Garrix are flying in to fill the air with their good vibrations. 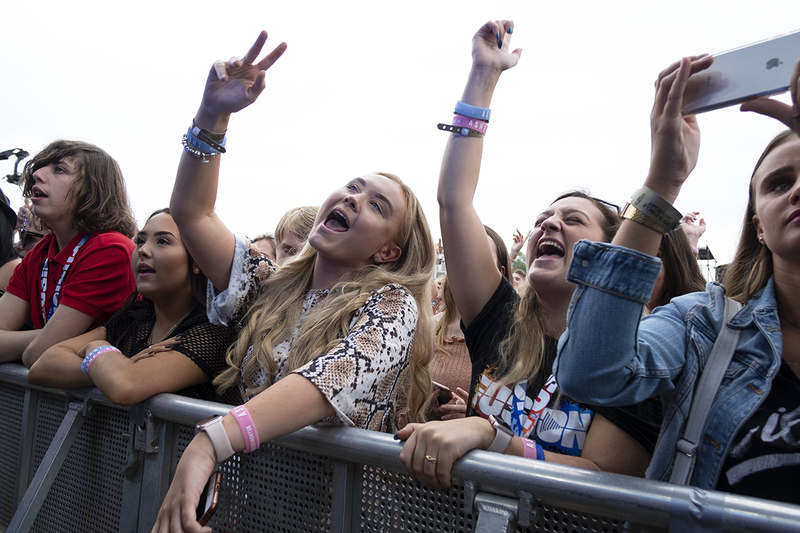 Two of England’s biggest festivals, Reading and Leeds, take place in the coming August, wheeling out big names like Foo Fighters, The 1975, Post Malone, Blossoms and Twenty One Pilots. Expect a price in excess of £200 for a weekend camping ticket; their lineups alone are well worth the cost of entry. 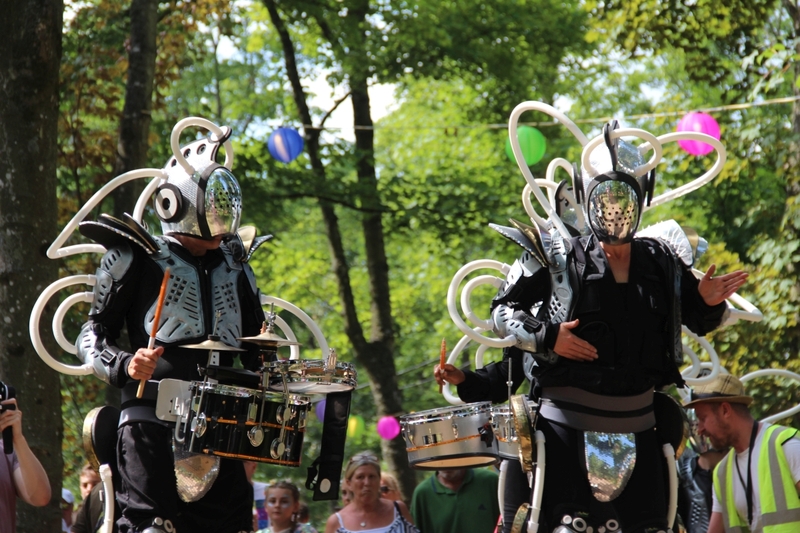 One of the last festivals in the summer, EOTR has something for everyone. Michael Kiwanuka, Spiritualized, Metronomy, Yves Tumor… as well as live comedy, film, workshops and even a library. 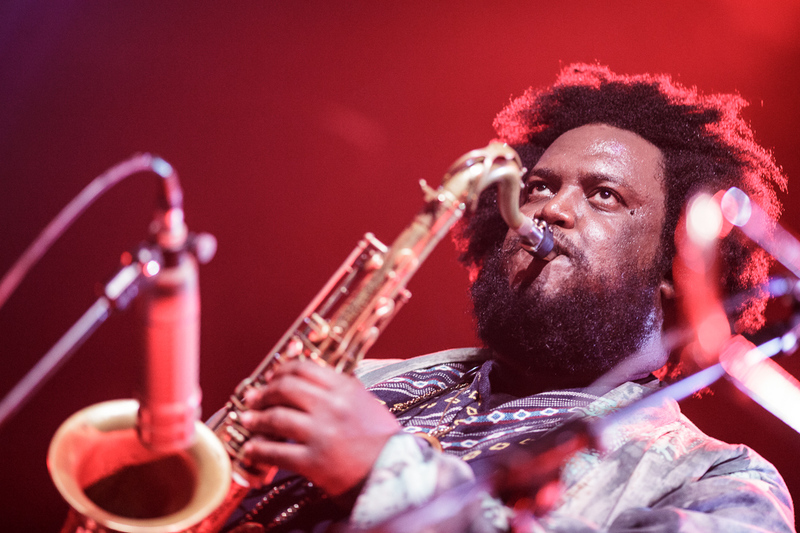 If variety is the spice of life, EOTR is likely one of the spiciest festivals around. A festival for more than just music.